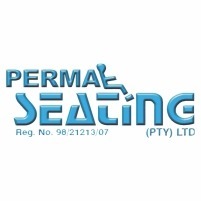 Perma Seating is the original moulded polyurethane industrial seat manufacturer. Our polyurethane seating is designed for comfort and durability. It can withstand the rigors of the most demanding environments and has high resistance in tear strength, abrasion, grease and water. We are situated in the city of Bloemfontein, South Africa. This company is the leader in the development and manufacturing of pioneering seating systems.